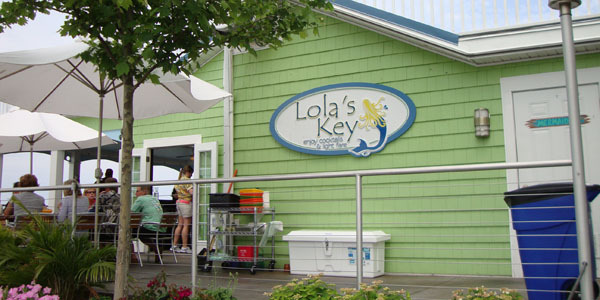 The Keys features both dining and drinks. Every seat in the house provides a breathtaking waterfront view, so you can experience tropical Florida vibes with each and every visit! The casual tableside service offers breakfast, lunch and dinner so you can enjoy that relaxed carefree Island life any time of day! The extensive Caribbean style menu includes gourmet sandwiches, fresh salads, delicious burgers, and of course cocktails and drinks that will be sure to please!